Teacher's Day is a day dedicated to the recognition of all the hard work, sincerity and the generous contribution of the teachers all year round. Our teachers show us the right path in life. They educate and inspire us with their noble teachings. They teach us, guide us, love us when we pass out and then never forget us. Its time of the year to pay tribute to the teachers and their contribution by gifting your teacher a refreshing set of Basilur Teas to relive her greatest moments spent teaching you. 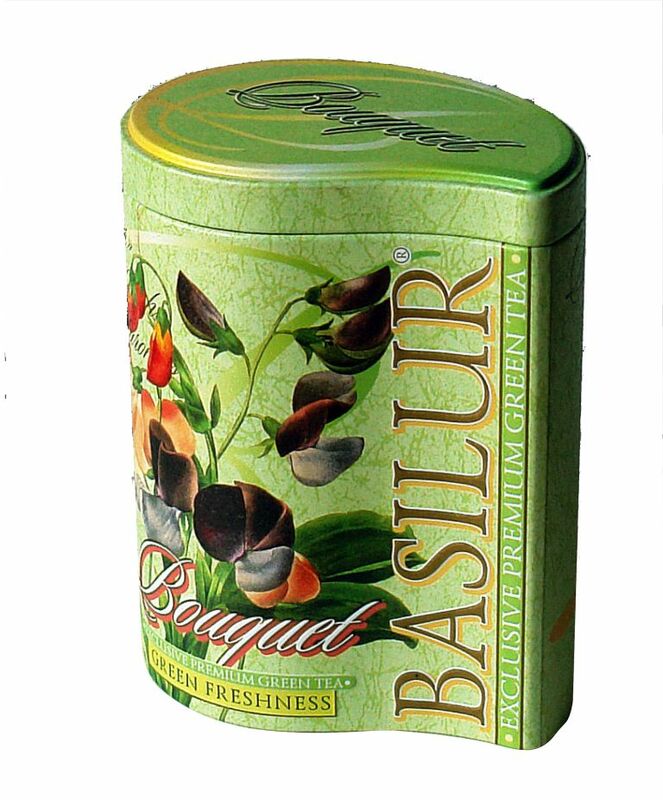 Basilur Tea, a Ceylon based tea brand known for its natural exotic flavors encased within inventive ornate packaging provides 100% Pure Ceylon black & green teas, having over 150 products, 70 unique tea blends and supplying to 30 countries. 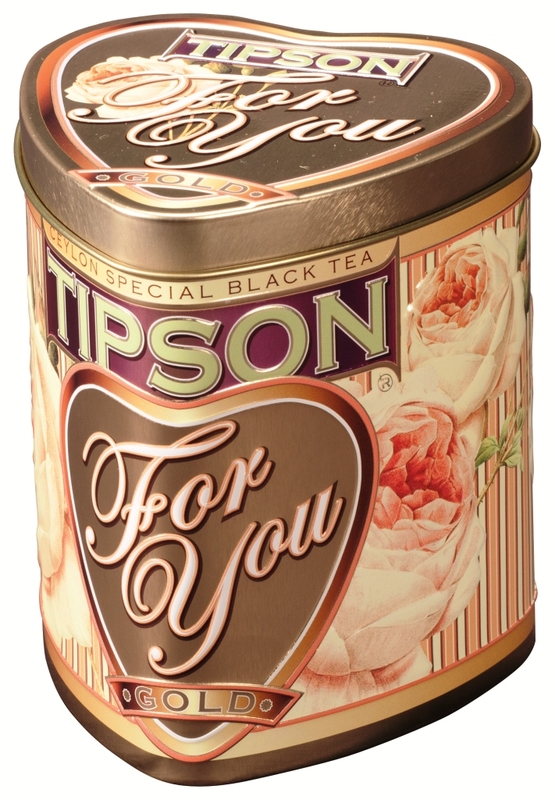 Tipson for You collection, available in heart shaped metal caddies with the healthy goodness of 100% Pure Ceylon green leaf tea mixed with apple or milk and rose flavors token of gratitude for your mother. Green Freshness: Healthy green tea masterfully blended with lemon verbena and a touch of mint for a rich sensuous taste. 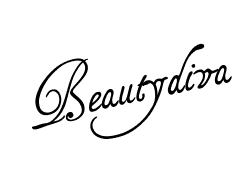 It is a warm tea with a great taste which will boost your immunity on dark damp rainy days. 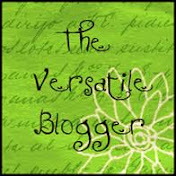 Green Freshness is available in a metal tin caddy packed in a foil pouch with a zipper. The Teachers Day range of Basilur Tea are available across all metros and mini- metros in India through notable stores such as Foodhall, Godrej Natures Basket, Gourmet West, Haiko, Hypercity, Le Marche, Country of Origin and Leonidas.